Babesiosis, Another Deadly Tick Borne Illness To Be Aware Of. 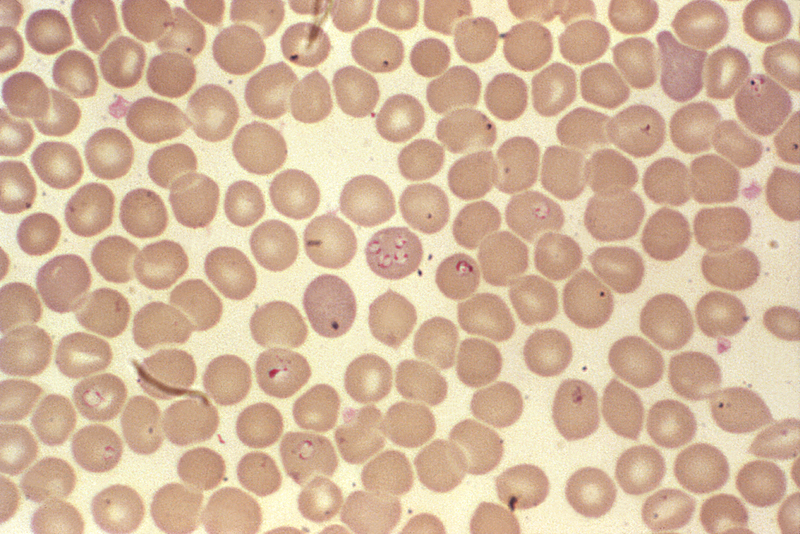 Babesiosis. Photo Credit: CDC/Steve Glenn; Laboratory & Consultation Division. According to USAToday.com, babesiosis is another potentially deadly tick-borne illness to be aware of and reason to avoid deer ticks. This is especially true if you live in the Northeast or Upper Midwest parts of the United States where the climate is moist. USAToday.com article. Babesiosis is also known as piriplasmosis. Click on the links below to read more about babesiosis.